Travel Planners - Travel Agents - Earn Commission selling Sports Travel! Yes! We work with Travel Agents and Planners. 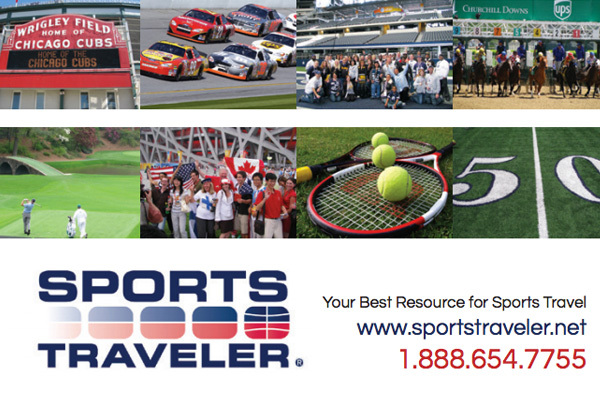 At Sports Traveler, all we do is sports travel. Our passion for our specialty is your advantage. 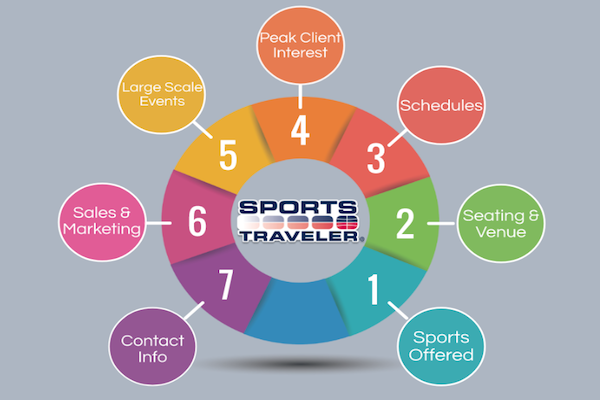 Sports Traveler values the business we do with our partners in the travel industry. 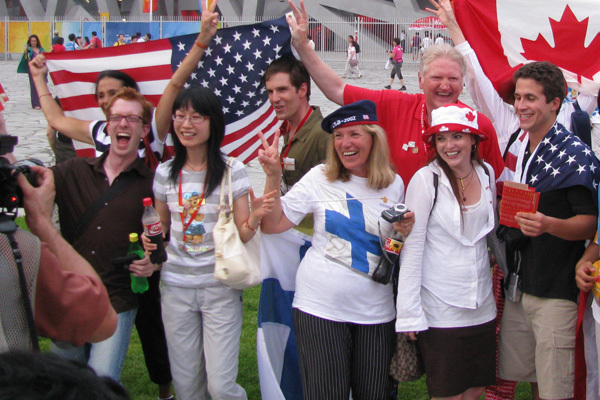 Sporting events offer a lucrative opportunity for travel agents. Let us help you market exciting sports travel events to your clientele! 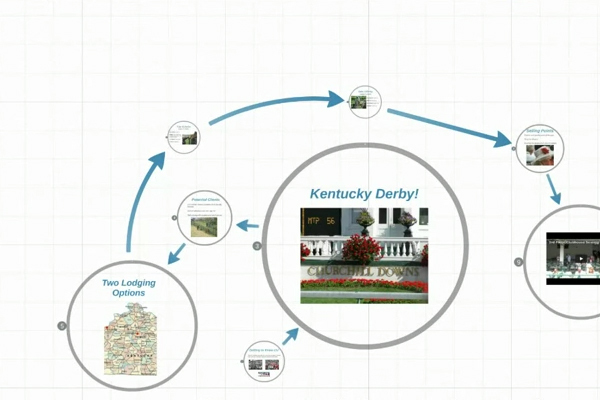 Take part in our online education series to learn how to better sell sports travel! 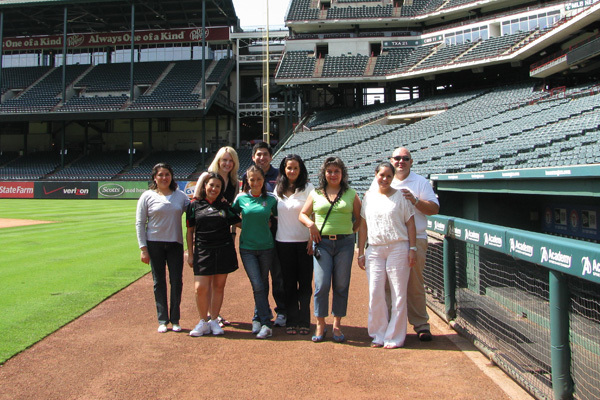 Sports travel packages and tours make the perfect addition to add to your agency's product offerings. Learn about upcoming events, how to market these tour products to your existing clientele, and maximize your commission! Open doors to new travel clientele! Learn how to sell sports travel to your existing clients and make additional commission throughout the sports calendar year. - Increase sales with your in-depth knowledge of sports travel. - Earn your Academy Certificate to become Master Sports Traveler Seller! The Sports Traveler Advantage - we know sports travel! At Sports Traveler, all we do is sports travel. Our passion for our specialty is your advantage for the most comprehensive selection of Corporate Travel Programs, Onsite Event Management, Incentive Programs and Group Travel.Our expertise is in preparing the most affordable and enjoyable travel experience possible with an emphasis fitting your company budget. Customize a trip to your clients specifications! All packages are customizable and can be priced to commissionable or NET rates! Let us prepare a quote for you today! Access our Travel Agent Education and Resource Center to learn more about the sports travel packages your clients would like to purchase. One out of every 4 people will attend a sporting event this year making Sports Tourism one of the fastest growing markets in the world today. Tap into this growing market and expand your product offerings to your clientele. We can help. 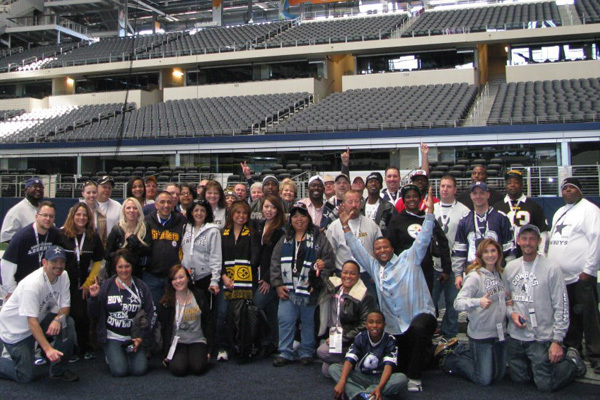 Sports Traveler specializes in sports travel - that's all we do. Our dedication to our specialty is your advantage. Let us teach you how to best offer your clients sports travel packages and sports vacations. Make great sales and retain even more clients! Need more information about a specific sports travel package or are you planning an upcoming sports vacation? Please fill out a form below to receive a copy of our print brochure. Get updates about products, webinars, & events! Register your agency or travel planning service to receive updates about product updates and email newsletters. Call for commissionable rate for sports travel packages. Please call to confirm rates before placing bookings. Custom travel packages can be designed with additional commission upon request. If you or your clients cancel their travel package, you will not receive any commission. Hotel listings (non-travel package listings i.e. Final Four hotel rooms, Super Bowl hotel rooms, Winter/Summer Games rooms, etc.) are NET, non-commissionable. Gift Certificates are NET, non-commissionable. Event tickets are NET, non-commissionable. Airfare tickets, train tickets, and rental car bookings are NET, non-commissionable. Travel Agents requesting commission must have a valid business address (P.O. Box is not acceptable), a valid IATA. CLIA, or ARC number and be registered for the present year. Home based agents are welcome, however checks will be paid only in the Agency's name that you represent. Commission payments are made beginning 60 days after the conclusion of the travel package.